The event took place of the 27th of September and we were able to host more than 60 attendees. 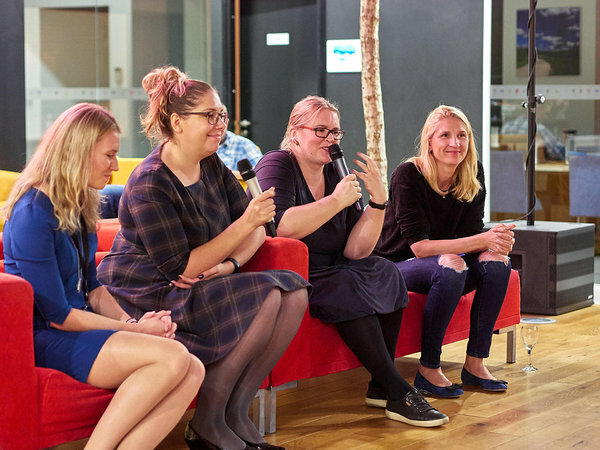 For Tech Sisters it was the first time to organize networking event in Tartu, so we are very glad that the interest from the participants was also so high. As we’re kicking off our Tartu chapter we had some small surprises from Playtech also to our participants. Four inspiring women were talking their stories about their journey to the IT. The event had a great vibe and we got lots of positive feedback. Half of the participators were already somehow related with IT-sector, so we got a great crowd for networking.